Everyone Must be Pre-registered by Wednesday, May 1, 2019. Click here for the Sign-up Sheet. 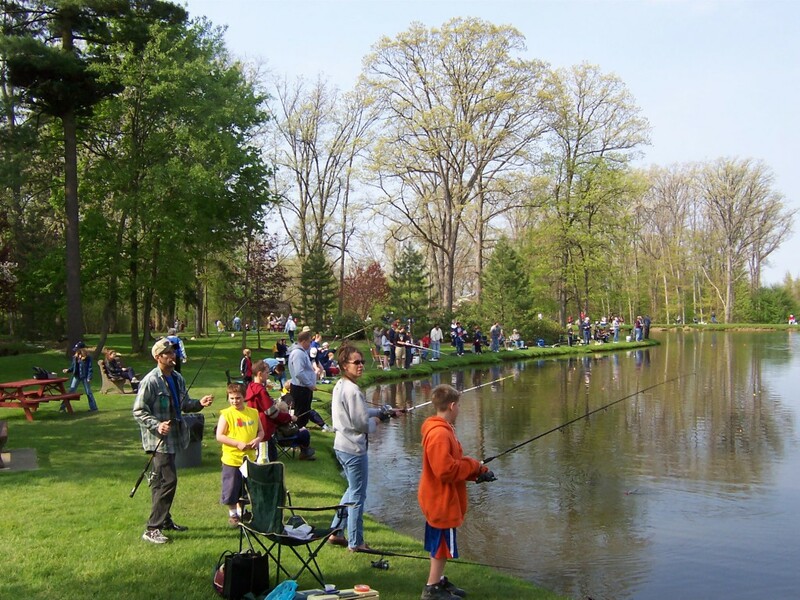 The lake will be closed to fishing on Thursday and Friday, May 2 and May 3 to allow for stocking.